JOHANNESBURG (AP) — South Africans of all races often referred to Nelson Mandela as simply "Madiba" or "Tata," terms of endearment that promoted a sense of familiarity for a towering figure who was widely revered. The use of the more informal names reflected the personality of a man who could break the bounds of formality by cracking a joke, stopping a news conference to greet a child or strolling over to his neighbors for a "pop-in" visit. The use of the names for a man who broke the shackles of apartheid, was awarded the Nobel Peace Prize and who became his country's first black president created a sense of intimacy for South Africans, since many considered him not only the father of their nation but also like a father or grandfather. Even South African media and officials often use Mandela's other names. The name most commonly used by South Africans for Mandela is Madiba. Madiba is the name of the clan that Mandela belonged to and is derived from the name of a chief who ruled in the Transkei region in the 18th century, according to the Nelson Mandela Foundation. By using that name, South Africans expressed their respect for Mandela as the son of a traditional chief, but mostly it as an endearment, creating a sense of familiarity, like one friend would use another friend's nickname. In the language of Mandela's Xhosa tribe, the word simply means "father." Many South Africans adopted the term to show their affection and respect because they regard him as the father of their democratic nation. 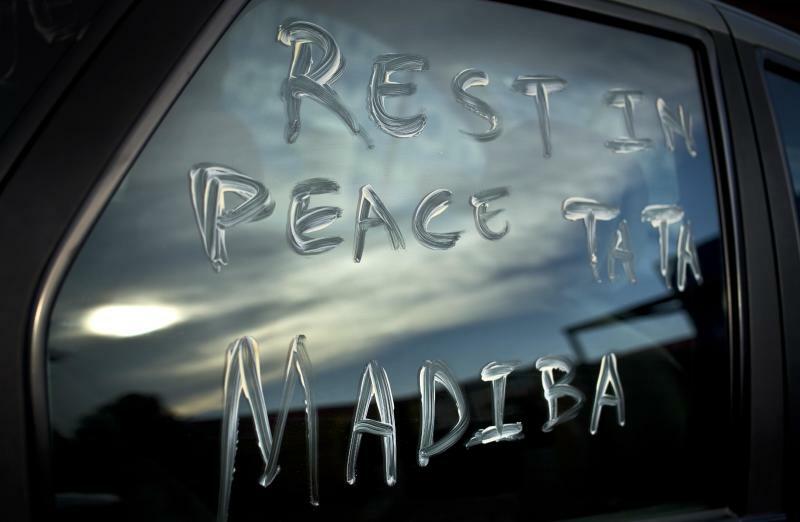 Some called him "Tata" also because they held him so dearly that they considered him one of their own family members. Mandela's father, who was a tribal chief in Transkei, a Xhosa homeland in the country's southeast, gave his son the name Rolihlahla at birth. In Xhosa it literally translates as "pulling the branch from a tree" but colloquially it means "troublemaker," according to the Nelson Mandela Foundation. His universally known first name Nelson wasn't given to him until his first day of school by his teacher, according to his autobiography. Giving black South African children a Christian or more English-sounding name at the time was not unusual, a legacy of colonial days when rulers struggled to pronounce African names or viewed them as inferior. Mandela is his family's last name.